Do not buy this product. 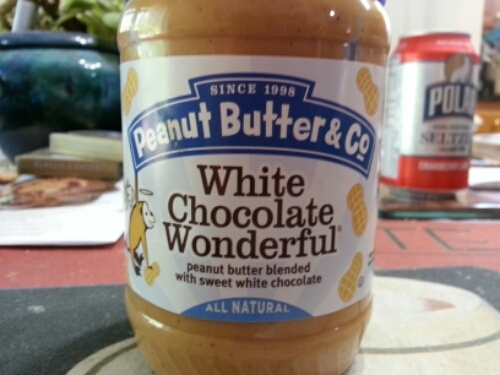 If you are so foolish as to buy it, do not eat it right out of the jar with a spoon. And for God’s sake, DON’T spread it on a toasted bagel. This entry was posted in Life and tagged Deliciousness, Healthy eating. Bookmark the permalink.